Moving Labels (140 per package) Color Coded Moving Labels for Bedroom, Living Room, Dining Room, Kitchen, Family Room, Storage, and Study. Medium boxes are the ideal moving box. It is big enough to put most of your things into it, but not too big that it becomes too heavy to carry once it is full. After packing and moving, these medium moving boxes will quickly become your favorite box. 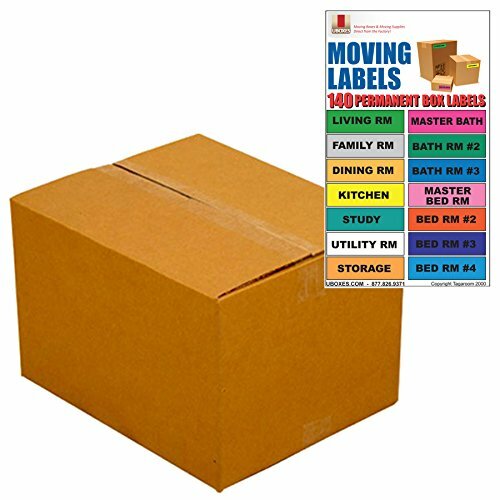 Medium Moving Boxes – Pack of 10 and 140 Moving Labels. Medium boxes are the ideal moving box. It is big enough to put most of your things into it, but not too big that it becomes too heavy to carry once it is full. After packing and moving, these medium moving boxes will quickly become your favorite box. 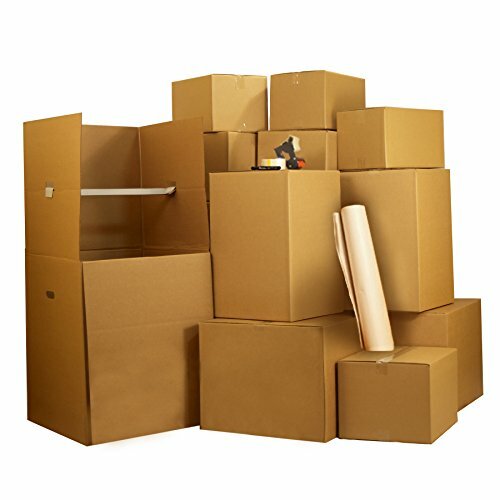 These mediumboxes are great for packing most of the belongings you’ll be moving. 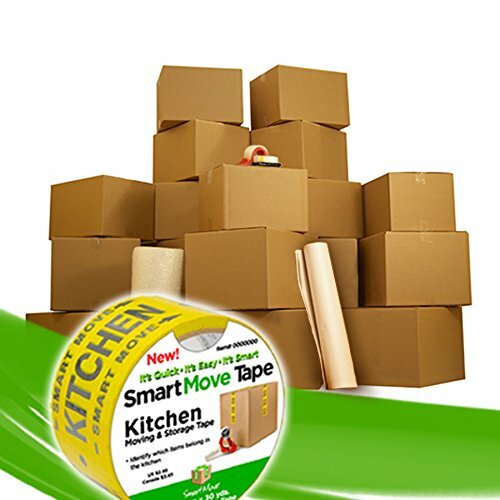 Easily fit small kitchen items, linens, toys, clothes, small decor pieces, and much more into our medium moving boxes! 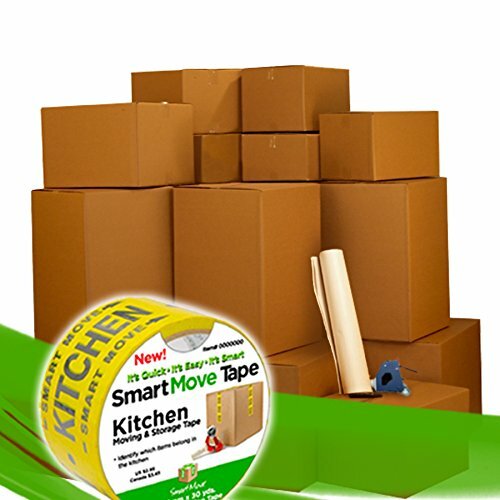 8 Room Basic Moving Kit 124 Moving boxes & $69 in packing supplies.